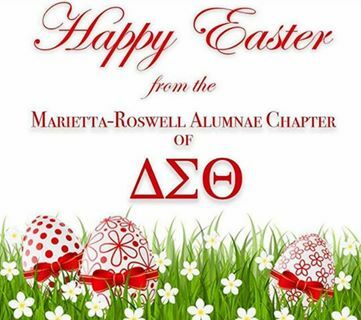 The Marietta-Roswell Alumnae Chapter is committed to motivating our community to be engaged in the political process. The Political Awareness and Involvement committee is charged with executing programming that drives our community to be politically engaged by voting for national and local candidates that will work to improve the lives of marginalized and underserved people. We support policies that improve education, healthcare, economic development, and international relations. 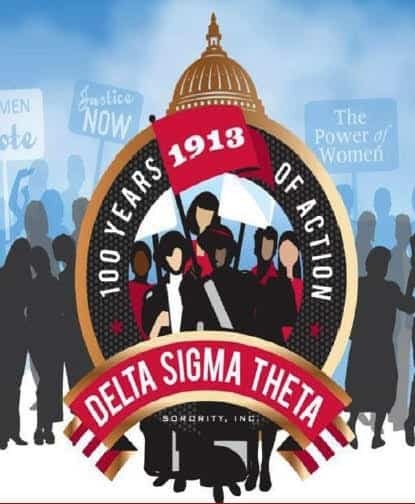 For more information about the chapter’s initiatives around this thrust, please contact us at political@dstmrac.com. Social Action Mission: to promote leadership, advocacy, and empowerment to effect social change and public policy. Social Action is the vehicle through which the Sorority establishes a position on an emerging or perennial public issue, determines the action to be taken, and directs the actions of members, chapters and representative bodies. 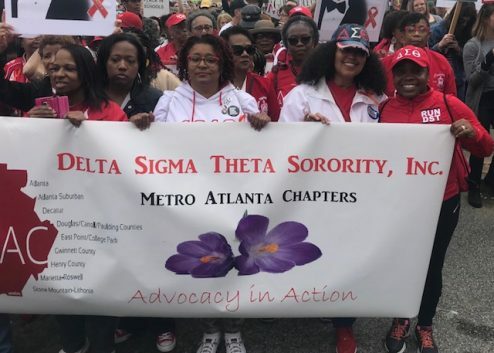 Each of Delta’s programmatic initiatives has an advocacy component that is implemented under the auspices of social action when it is appropriate or necessary to do so. For more information about the chapter’s initiatives around social action, please contact the committee chair at socialaction@dstmrac.com. At the state level, Delta Days is held in Atlanta, GA. This legislative forum is periodically conducted to bring Deltas from across the state to meet with their state representatives and senators to engage in dialogue on issues and bills that are of importance to their personal and communal well-being.